Like new contemporary ranch with extra 24x24 garage/workshop! Vaulted ceiling, Hardwoods thru-out, Stone fireplace and accents. 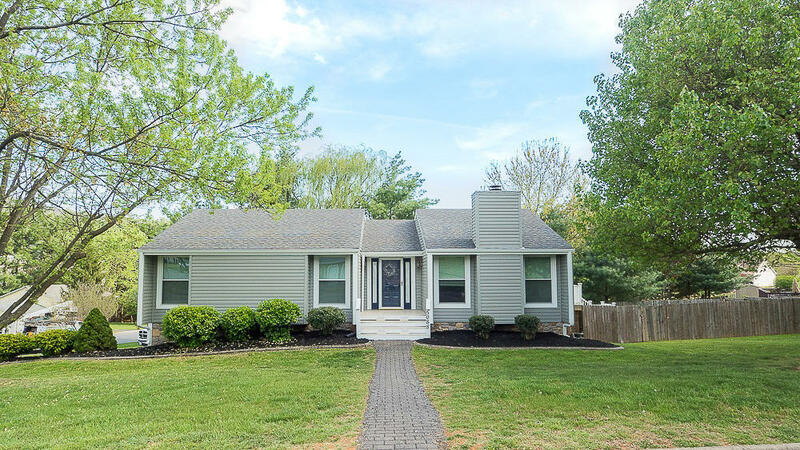 Recent upgrades include:New vinyl siding and gutters, windows, exterior doors with blinds, 4 garage doors, huge deck, 6' wooden fence, generator with new battery, new interior doors and paint, plantation blinds, cabinet hardware, kitchen sink, backsplash and more!